The process can be done entirely online. If you have an e-Residency digital ID card that is valid for three years then don’t miss your opportunity to get it extended by a bonus two years. 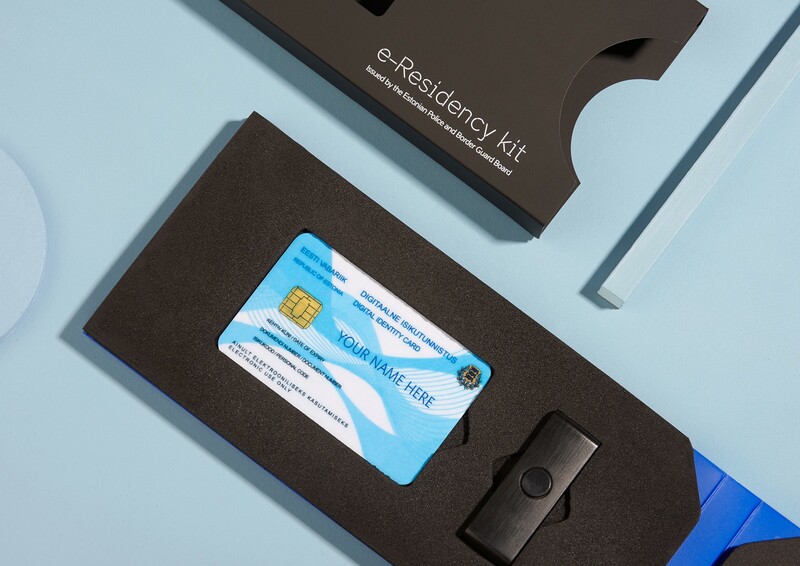 Estonia’s Parliament voted last year to extend the validity period of all Estonian digital ID cards — which includes e-Residency cards — from three to five years. As a result, all new cards issued from May 2018 already come with a validity period of five years and everyone whose cards were issued previously can extend them through a remote update entirely only (if the card is still active). Since the news was announced, more than 10,000 people have successfully completed this process and gained an additional two years. This update is a bonus and is not mandatory though. If you do not start the process to extend your digital ID card then it will still be valid until the original date displayed on the document. However, if you would like the bonus two years then we encourage you to complete this process sooner rather than later. How does the extension process work? It currently has a validity period of three years (because it was granted before 1 May 2018). It is still valid (because the original three years haven’t yet expired). You know your PIN codes. You are using the latest version of Estonia’s digital ID software, which is DigiDoc4 and can be downloaded here. If these all apply to you then once you log into DigiDoc4 with your digital ID card then you will see a yellow line at the top of the screen inviting you to extend the validity by clicking ‘Extend’. All the instructions will then be on screen during the process. You should close down all other programmes and windows so that your computer is only processing the extension — and don’t remove your digital ID until it is complete. If you have used your digital ID card to encrypt documents then make sure you decrypt any that you need afterwards before you begin the process. Once the extension is confirmed, you can encrypt documents again, but not access any documents encrypted previously. Also, this bit is really important: You will be given new PIN codes during the process so be prepared to write them down or store them somewhere securely (and not with your digital ID card) as they can not be retrieved again later. We hope you complete the process smoothly in one attempt, but if there are any problems then just bare in mind that you have to start the process again and finish it within 30 days of your first attempt. If not, your digital ID card will become invalid. If you have additional questions or get stuck at any point then Estonia’s ID card helpline has also compiled a very extensive FAQ about the process that is available here. On that page, you can also click ‘ASK FOR HELP’ in the lower right corner if you encounter any issues that you can’t find an answer to. Finally, if necessary you can call the ID card helpline on +372 666 8888. Thank you for everyone who wishes to continue being part of our digital nation.